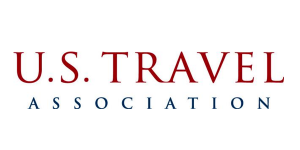 The U.S. Travel Association is the national, non-profit organization representing all components of the travel industry that generates $2.3 trillion in economic output and supports 15.3 million American jobs. As the united voice of the industry, U.S. Travel prioritizes high-impact issues that matter most to its collective membership. 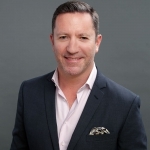 The U.S. Travel Association is the organizer of IPW, the travel industry’s premier international marketplace and the largest generator of travel to the U.S.
GIA undertakes recruitment of German-market press attendees for IPW. We coordinate appointments at ITB with prospective journalists and media and facilitate the execution of the Media Marketplace held at IPW each year.